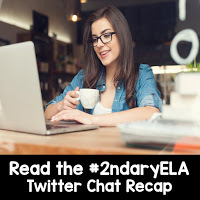 Last night’s #2ndaryELA Twitter chat was packed with information about how teachers plan out their units for the year. Many teachers shared that they were solely responsible for planning their own curriculum, others said that they have been given a set of standards and must find units that teach these standards. When I am designing a unit I use the backwards design model referenced in the Twitter chat many times. 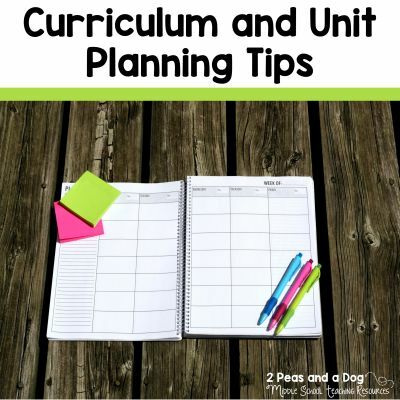 I purposely plan out the final assessment so that I know my unit plan will teach the skills for students to successfully complete the assignment. 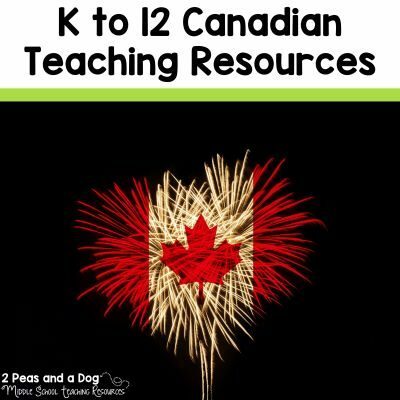 I look at the curriculum standards/expectations provided to me by the government and then decide what is the most engaging method I can use to help students learn. 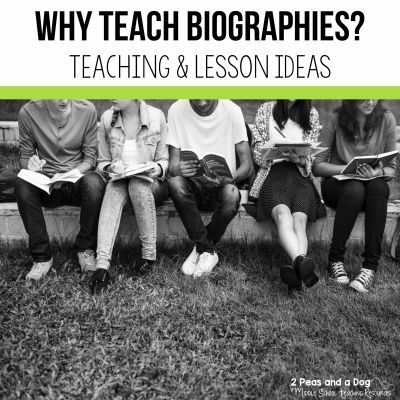 It is also helpful to look at the big ideas you need to teach i.e. the overall standards/expectations to see exactly what students need to learn by the end of that grade level. If you get caught up on the minor standards/expectations, you could spend an entire semester teaching grammar. I’d rather read The Oatmeal. Read the curated Twitter chat below to get some good ideas on unit planning, and to see that you are not an island when it comes to unit planning and curriculum mapping. Join us on Tuesday nights 8pm EST to share ideas and be apart of this thriving #2ndaryELA community. Can’t make Tuesday nights? Join us on Facebook. 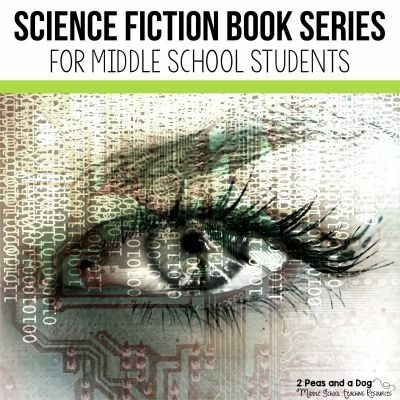 If you teach middle school check out my free long-range plans (scope and sequence) here. Q1: Are you responsible for designing your curriculum or are you given a prescribed curriculum to follow? Explain. The curriculum I teach is mandated by the district, but I have control over how to teach the content. That is how it is in our reg. ed. ELA program. Do any of your teachers find that confining? We use @jaymctighe‘s backwards design for a lot of our curriculum and I have really enjoyed how it has changed my teaching! Up until this year I’ve been writing own curriculum. Then came new adoption, HMS Collections. Same here in terms of objective. That is pretty much the absolute. All is free to create! Q2: What are the challenges of designing your own curriculum or having to follow a prescribed curriculum? Trying to use prescribed curriculum in blended class is tough. Pulling it apart to differentiate takes as much time as writing it! 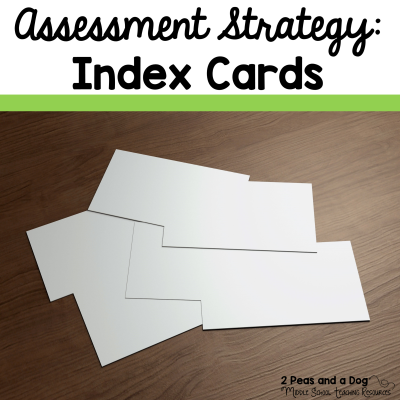 Do you get in trouble with different grade levels wanting to use the same text? Challenges are making sometimes dry material interesting/engaging. I loved being able to use the “hot” texts when no curriculum. But I was also designing a new curriculum each year – a LOT of work! True, and keeping a good pacing schedule! Q3: What are the rewards of designing your own curriculum or having to follow a prescribed curriculum? I collaborate with other content areas. That is helpful. I did a huge collaboration unit with science & history for Immortal Life of Henrietta Lacks; so fun! 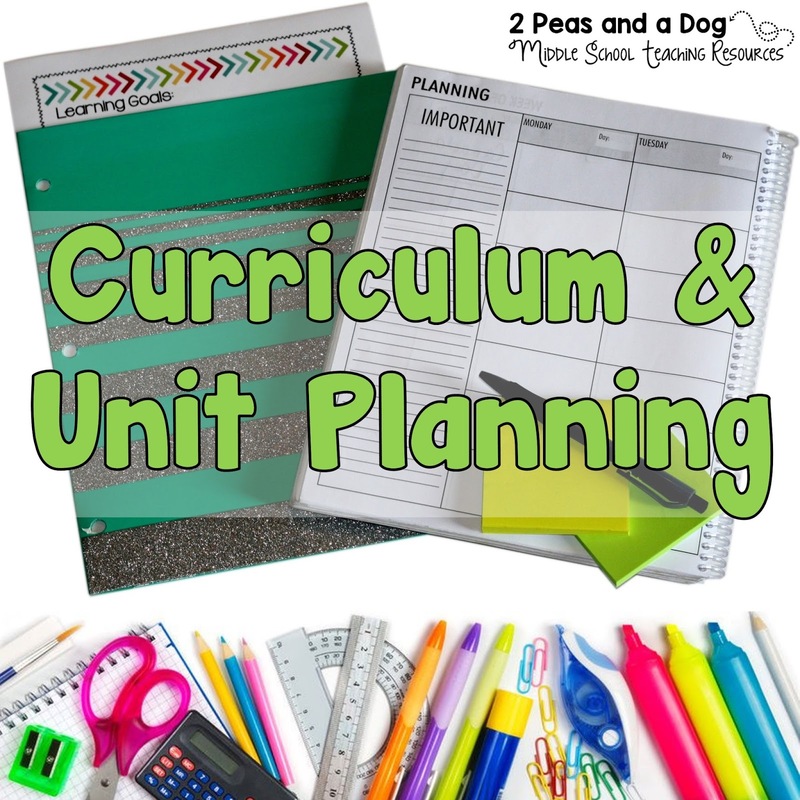 Q4: Describe your approach to planning a unit within your curriculum. Start with standards and go backwards. Plan form/summative assessments. Set a course then adjust constantly. Q5: What advice would you give to teachers struggling to plan a unit or an entire curriculum? It can be overwhelming, but really fine-tuning how your units build on one another is essential. Never lose sight of that! Do a little Googling, not too much. You can get sucked down the internet rabbit hole & distracted from what you want to teach Don’t be afraid to ask someone else how they’ve taught it. 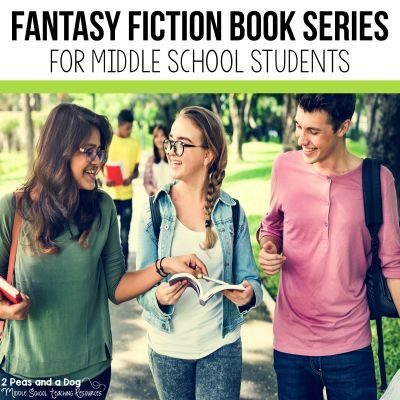 Our #2ndaryELA Facebook group is a great place to do that! Start with one unit at a time. Have someone you can collaborate with while you plan the unit. Find texts you’re passionate about. Consider the “big picture” and takeaways. 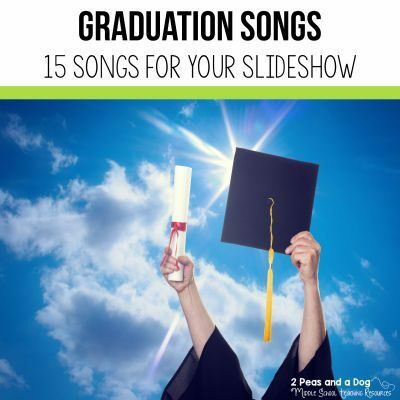 What will students remember and use? Print off objectives and write all over the sheets. Take notes about how your students will meet each one. Brainstorm! 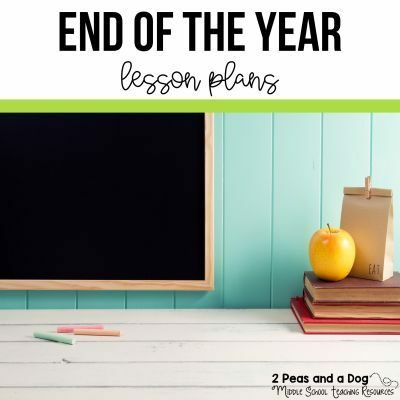 Plan out scope and seq with std for year, plan your first unit(s), then adjust. Going to check out http://planbook.com now.